● Designed for low profile effective in space conscious applications . 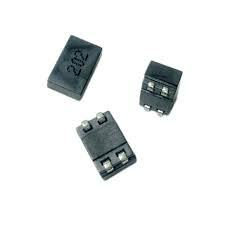 ● Ideal for low resistance filters have been designed for excellent electrical isolation . ● Application for provide common mode noise attenuation and for the suppression of EMI in data lines and signal lines .